Summer, 1917: Britain is losing the war against the deadly German U-boats. 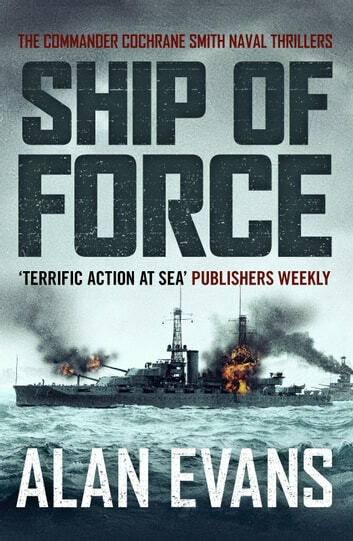 After a close fought action, Commander David Cochrane Smith uncovers what he believes is a deadly plot against Britain from a dying German sailor. Code-named Schwerttriiger – or Swordbearer – it could turn the tide of the war in Germany's favour. This is the best sea novel about WW1 I have ever read, I think only Douglas Reeman is better.